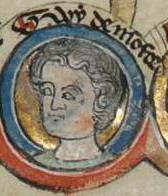 Today 1 October marks the birth of Henry III in 1207. 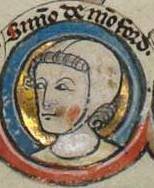 Born in Winchester, he had just turned nine when his father King John died amidst a baronial revolt to put a French king on the throne. He was quickly knighted by the aged William Marshal and crowned in Gloucester. Four years later, after the French had been expelled, he got a proper coronation in London, making him the only English monarch to undergo anointing twice. That might explain his overly pious nature, which made going to mass and feeding the poor daily priorities for him. He loved spectacle and went all out for royal weddings. His achievements include making Magna Carta the bedrock of English law, the rise of parliament, and reconstruction of Westminster Abbey. 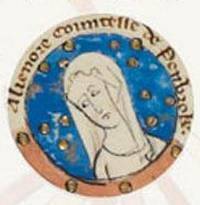 His attempt to establish a cosmopolitan court and nobility met with fierce resistance, however, culminating in increasing intolerance towards foreigners and eventually in civil war with followers of Simon de Montfort. 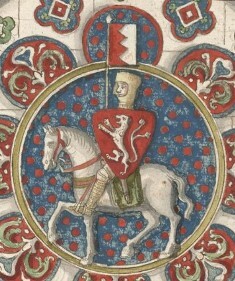 After their defeat, Henry concentrated on finishing the work at Westminster and sending his sons on crusade. 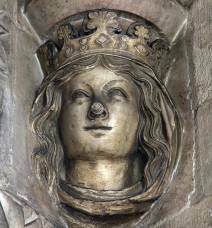 He died in his bed on 16 November 1272 and was interred inside the abbey, undisturbed to this day. 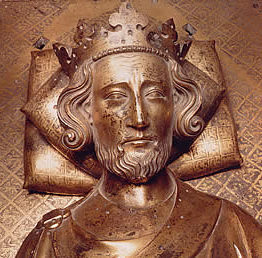 Of the other Plantagenet kings, only his great-grandson Edward III died in his bed, not wracked by disease or an overtly bad conscience. These two ‘thirds’ make an interesting comparison. 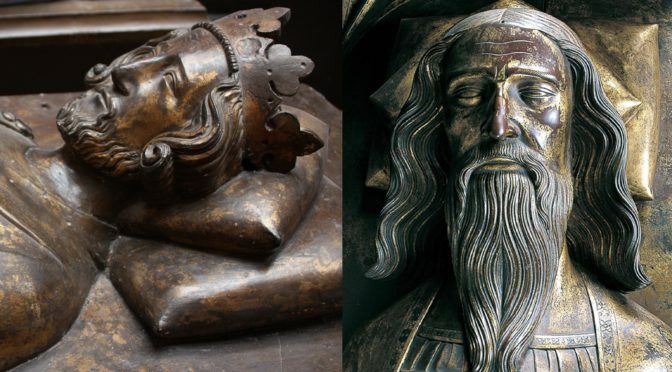 Both were boy kings, succeeded fathers deemed failures, both had French tiger mothers named Isabella, and each surpassed half a century on the throne. There it mostly ends. 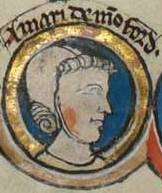 Henry was a man of peace, Edward of war. 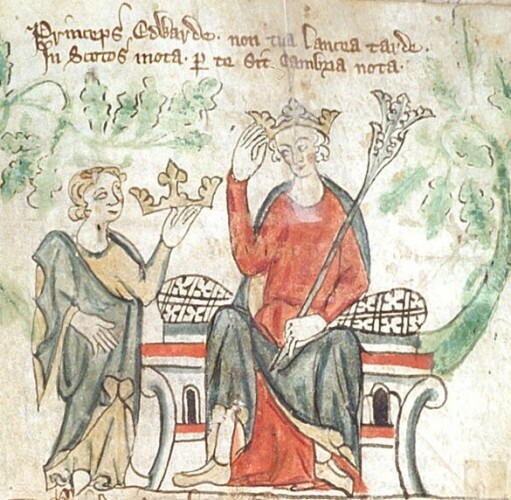 Henry wanted another man of peace, Englishman Edward the Confessor, to be the patron saint of the nation, while Edward III preferred the warlike, and foreign-born, St George for the honour. 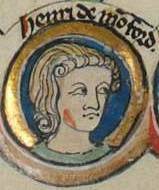 Henry didn’t shy away from war and showed he was actually good at it when he stormed Northampton in 1264. He lost the Battle of Lewes to de Montfort, but that owed to the impetuosity of his son Edward (I) and cowardice of his brother Richard of Cornwall. 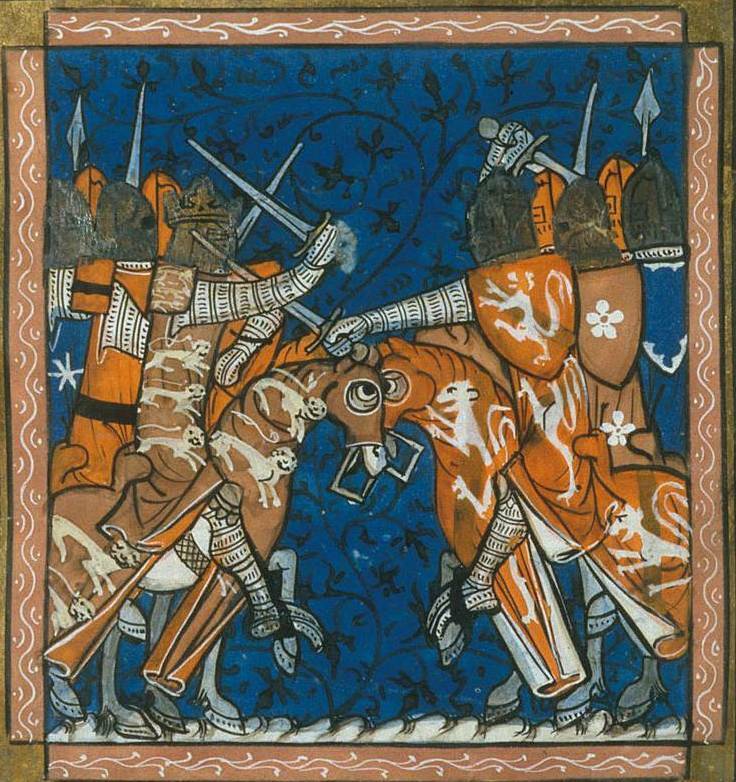 Henry himself is described at the front line taking blow after blow. Edward III won great victories, but the gains were in rapid decline at his death and coastal raids by the French were in full swing. Just a month or so after he died, they captured the Isle of Wight and advanced as far inland as Lewes. By contrast, Henry pursued a foreign policy that has often been derided by historians for its cost and scale of ambition, but excepting Welsh incursions, it kept England safe from invasion for half a century.